Discover the five key roles of an Editor-in-Chief and how they help you establish your own digital business. Through the Editor-in-Chief mindset, you can create a business asset that has the potential to move your career forward. 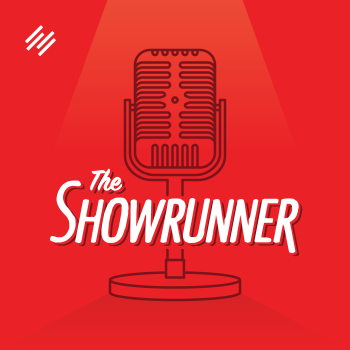 Voiceover: Rainmaker.FM is brought to you by The Showrunner Podcasting Course, your step-by-step guide to developing, launching, and running a remarkable show. Registration for the course is open August 3rd through the 14th, 2015. Go to ShowrunnerCourse.com to learn more. Stefanie Flaxman: Hello there, Editors-in-Chief. 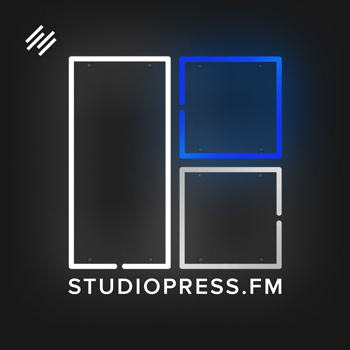 I am Stefanie Flaxman, and you are listening to Editor-in-Chief, the weekly audio broadcast that delivers the art of writing, updated for marketing in the digital age to help you become the Editor-in-Chief of your own digital media business. I’d like to start off today’s show by thanking Jerod Morris again for coming on last week. It was such a pleasure to talk to him. He’s so articulate, and he had such interesting things to say. I just really appreciate him coming on. Thank you, Jerod. 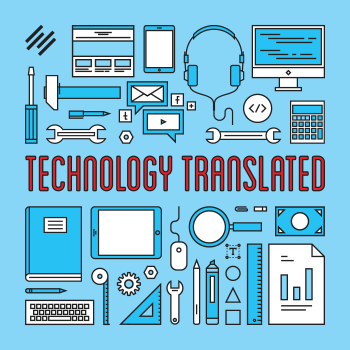 If you haven’t listened to that episode, you can go back and listen to last week’s episode that I believe is called, An Editor-in-Chief’s Responsibilities in the Digital Age. I should have said that with more conviction. I wrote that episode title. That is the episode title. 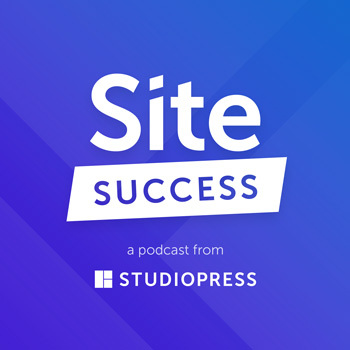 You can go back and listen to it to hear Jerod talk about lots of different things about the state of an Editor-in-Chief in the current on-demand digital content landscape. The Showrunner Podcasting Course, which he co-created with Jon Nastor, is now open for new students. They’re enrolling new students, which we talked about last week. You can go over to Showrunner.FM and find out more about how you can sign up. They have some very cool stuff that’s going on for just the next week. August 14th is the last day to sign up. 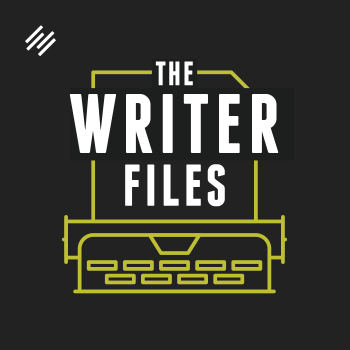 If you’re listening to this episode before August 14th and you’re interested in learning more about using podcasting to build your digital business, as another way to create content and create a connection with an audience, then please hop over to Showrunner.FM and find out more over there. For today’s episode of Editor-in-Chief, I want to continue with the ideas that Jerod and I were talking about last week. Today’s episode is called, The Anatomy of an Editor-in-Chief of a Digital Media Business, because my whole goal with Editor-in-Chief, what I want you to be able to walk away with, is this idea that whatever you’re doing right now, you are the Editor-in-Chief of that. This is your show. This is your production, and it doesn’t have to mean a literal audio show or a video show. 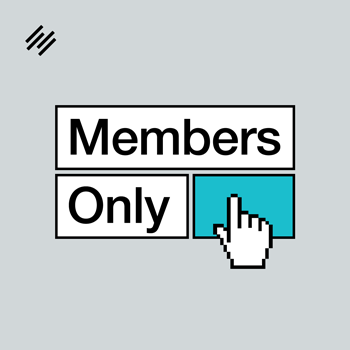 It could just mean your website or your business or whatever you’re doing that you take the ownership of becoming that Editor-in-Chief. I want to show you more about what that looks like, what that actually means in terms of your day-to-day work, and what you need to do to establish something that you can be the Editor-in-Chief of. I don’t know how clear that is or what Editor-in-Chiefdom actually looks like in practice. I know what it looks like, but I’m not sure that I’ve explained it. That’s what today’s episode is going to be about. Then — I’ll mention it at the end of the show again — next week it will continue with that idea again, getting more specific and breaking things down. But today, I just want to give an overall anatomy of what an Editor-in-Chief looks like in practice. Jumping right into that, I think the idea behind the Editor-in-Chief mindset is really that you’re creating something of your own. You don’t know and you’re not concerned about where it’s going, but you’re building something of your own that will help you in direct and indirect ways. I’m just so fascinated with creation, because you’re doing one thing, and you just don’t know where it’s going to take you or the possibilities that will open up for you. 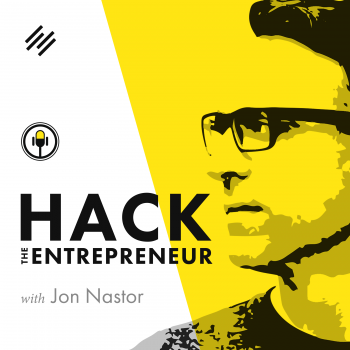 Another example of this would be — I don’t know if Jerod mentioned this last week — but his co-host of The Showrunner and who also created The Showrunner Podcasting Course with him, Jon Nastor, he created his own podcast, Hack the Entrepreneur. 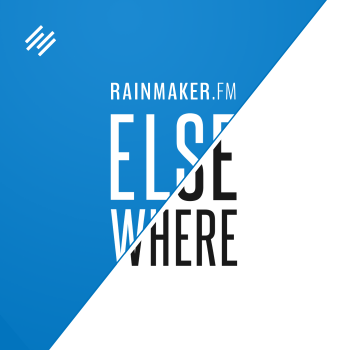 Then, within just a few months, it was so popular that he got invited to become part of Rainmaker.FM, our initial launch over here, and have that show be exposed to our audience and everything. I really like that example. He was the Editor-in-Chief. He had this goal of creating something for himself, but then, because he created it and it was out there, all these doors opened up for him. 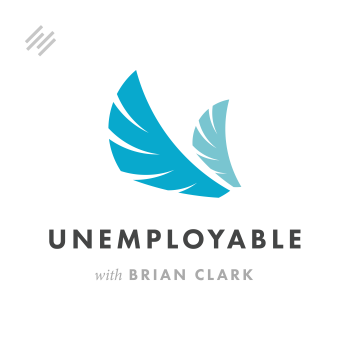 He first became a partner of the Rainmaker.FM podcasting network, and then it went on to him working with Jerod to create The Showrunner Podcasting Course. If he hadn’t assumed that Editor-in-Chief mindset of, “I’m creating something of my own. I’m taking responsibility for all this work that I’m doing,” those opportunities would not have come across. You never know what the opportunities are, but if you don’t do anything to start, you know those opportunities aren’t going to happen. I find that idea very interesting. Jerod mentioned this a little bit about me last week, but I was the Editor-in-Chief of Revision Fairy, my old business. I built up and created lots of things that I did on my own. 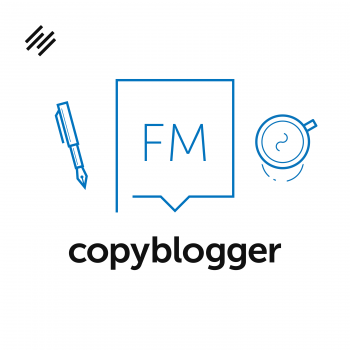 Now, I’m doing very similar things over here on Copyblogger Media, but I had to do that on my own first. I had to establish that this is my work ethic. This is what I do day in and day out. This is how I create. This is how I edit. All these things had to be in motion before I had the skill set that I could then apply to work at Copyblogger Media. I think the end goal of an Editor-in-Chief mindset is not necessarily doing everything yourself by yourself. 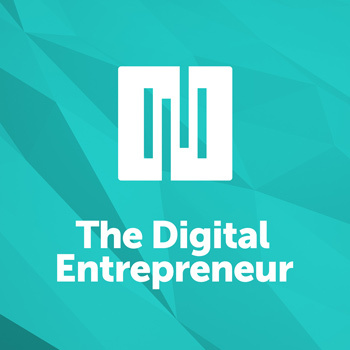 Having your own digital business isn’t necessarily about, “I’m doing this on my own, and I’m not involving anyone else. This is only my thing.” I don’t think that’s really the end goal. The goal should be more what you get indirectly and directly from creating that. It’s kind of unknown, but it’s fun and scary. You learn and explore as you go, because once you have created your own thing first, then you take that experience, when the time is right, when the opportunities come up, and you can apply it elsewhere to expand your business, to expand yourself. That’s where we’re going with Editor-in-Chiefdom. 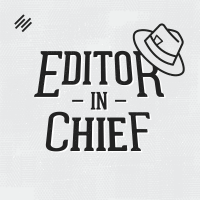 The anatomy of an Editor-in-Chief, I’ve identified five aspects of that, or five things that go into that in terms of running a digital business. They are, one, you’re a content creator. Two, you are a content producer. Three, you are a copy editor. Four, you are a proofreader. Five, you are a customer-service professional. I’ll go over all of that if you didn’t quite catch it. I’m not going to go in a ton of detail because in next week’s show, that’s kind of where I’m going to break down what this actually looks like in your daily work a little bit more and how you can work on these qualities. That doesn’t mean you can’t delegate work to other people. It’s just that everything comes back to you. 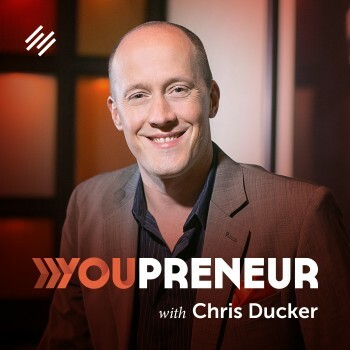 If you’re delegating work to other people, you still ultimately take responsibility for what happens in your business, the interactions with your clients and customers, the content that you put out on your website. It all comes back to you. Number one, the content creator is part of being an Editor-in-Chief. That is visualizing your content strategy, your content plan, the type of content that is going to represent your business. For me, at Revision Fairy, that evolved for me over time. I started off doing strictly copy editing and proofreading-type content things, ebooks, plus what I wrote about on my site. Then, what I did, which actually worked for me in a kind of indirect way, is I branched out in terms of how I wanted to express my personality. I sort of maxed out only talking about copy editing and proofreading. I have a degree in philosophy. I like art philosophy. Lots of different things from my past came up that I wanted to start talking about in terms of my copy editing and proofreading business. So I released these philosophy books that I had written that didn’t really have to do with copy editing or proofreading, but they really helped give potential clients and my audience, who was reading my website, more of an insight to my personality. Now, I’m not necessarily recommending that. Again, I think it really did work for me because it exposed people to who I was more than what came across in my copy editing or my proofreading copy. Basically, as a content creator, I made that choice: “I’m releasing this content that is separate really from the business I had established, but I want to put it all together in one place of this is who I am. If you work with me, here’s a more complete picture of who I am,” to build that trust, to have more of that transparency into who I was, who you would be working with. That’s just an example. Again, I’m not saying that’s right for everyone. I don’t know if it was right for me. I think it worked out, but as a content creator, that was a decision I would make. Number two is that you’re the content producer. That means you actually make and follow through or coordinate the types of content that you need. If you work with designers or you work with people who help with your audio, you’re producing that. If you’re doing it all yourself, you’re producing that. You manifest the ideas that you have created when you are the content creator in one way or another. You make it happen. You create it. You publish it. You promote it. That’s your content-producer role as an Editor-in-Chief. That’s what you have to decide when you are the editor or copy editor of what you’ve produced. Once you’ve made that decision, you craft this polished piece of content that you produced, that you put out to your audience. So you’re approaching the creation and what you’ve produced with an editor’s eye and making decisions of what to keep and what not to keep. Number four, you are the proofreader of your content. This is really refining even more, polishing even more, making sure every little detail is perfect for your audience. No one is going to be taken out of your created reality because there is a typo or they can’t understand what you’re saying because of a grammar or a spelling error. 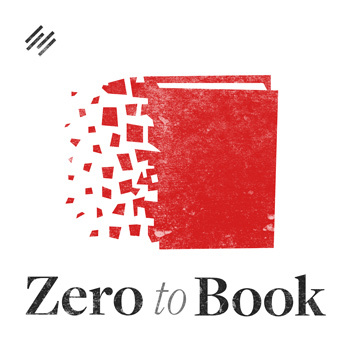 When you lose the reader for a second, you lose the reader or audience member, your listener, if it’s audio. You don’t want to do that. The proofreading process is really that extra polish that makes the difference between refined digital content and content that anyone could produce. That is always a distinction that I make, and that could be made in any of these five parts of an Editor-in-Chief, the real goal behind each role that you play. ‘The goal behind the role’ — you guys know I like rhyming. I did not do that on purpose, but that was fun. The goal behind each role is that you’re creating content unique to you. Your audience knows what they’re going to get when they come to you, and it is that it just has a unique quality that they’re not going to get anywhere else. I’ve said it before: if your writing or the content you produce, if what you’re putting out there can be interchanged with anyone else, you’re not really putting your stamp on it that is going to make you stand out. That’s just a little side note about how all these roles fit together to meet your goal of rising above all the mediocrity out there and doing something really special for an audience that will appreciate it. Number five, the last role of an Editor-in-Chief is the customer-service professional. That means that even if you have other people working for you, even if you delegate work, you are a representative of your company. Nothing is beneath you to do as an Editor-in-Chief. You handle everything thoroughly and with a really special care that makes your business stand out as a place where people feel appreciated and that interacting with you isn’t taken for granted. If someone — a customer, client –took time to email you about any type of issue, you care, because this is your show. I had customer-service aspects of my jobs before I started Revision Fairy. I really applied them to how I handled things with my website and how I handled everything in Revision Fairy. I always had really nice interactions with anyone who contacted me. An example of how you could apply that or how this may apply to your business is answering the frequently asked questions, having a resource on your page, or when people email you about certain things, giving them a really thorough answer or directing them to a really thorough answer that’s already on your website, and guiding them through what it’s like to work with you. What’s going to happen after the transaction? 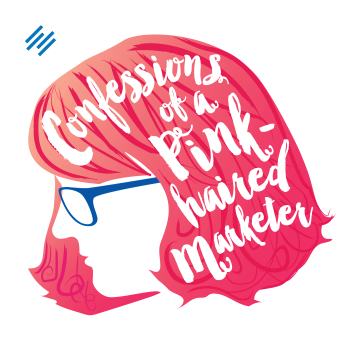 I was reminded of this idea recently from a post on Copyblogger by Amy Harrison where she really goes through what is beyond the sale, what the customer is thinking about beyond the ‘Buy’ button, beyond having a sale with you. 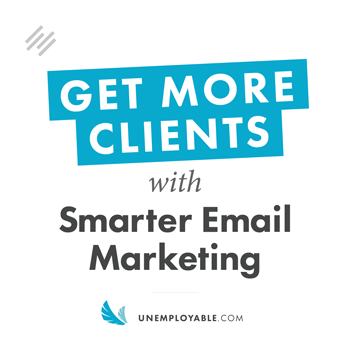 She talks about walking the client or customer through what it’s like to work with you. Sometimes businesses can take this for granted when they’re addressing their customers if they’re focused too much on the sale. As your customer-service professional, in that role under the big umbrella of Editor-in-Chief, you see everything through to completion the best that you can. Again, it all comes back to you, and having that mindset really makes a difference. It makes you stand out compared to other companies and other business owners and website owners that don’t do that. 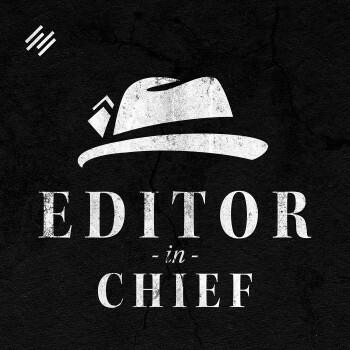 Those are the five roles of an Editor-in-Chief that I wanted to present to you. 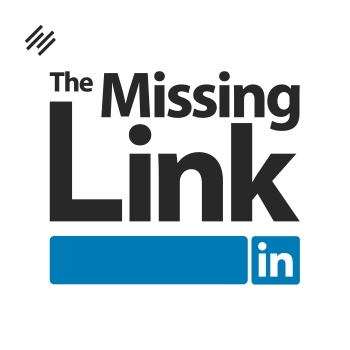 Editor-in-Chief is brought to you by the Rainmaker Platform, the complete website solution for building your online marketing and sales platform. You can find out more and take a free 14-day test drive at Rainmaker.FM/platform. That is the show today. As I said I would say earlier, next week I’m going to break down more of what you can do as an Editor-in-Chief to make content that has that refined, special quality, so getting more into the day-to-day of being an Editor-in-Chief when you put all these different roles together in practice. That’s what I’m going to do next week. If you have already left a rating or a review of Editor-in-Chief over in iTunes, thank you so much. I really appreciate it. There are some really nice things over there, and people write me some really nice comments. I’m just so, so, so happy that you’re listening. I really appreciate it. I really appreciate the support. It is just really nice to hear. Everyone who has done that already, or if you’re thinking about doing that, I really appreciate it. Thank you so much for listening. I will talk to everyone next week. I am Stefanie Flaxman. You have been listening to Editor-in-Chief. Now, go become one.